The XBLA port of Minecraft will be getting DLC and updates post-release, says Roger Carpenter, lead Xbox Live Arcade producer at Microsoft Studios Europe. Responding to an XBLA Fans question over Twitter, Carpenter confirmed that there are plans to make additional content available Minecraft after the game’s May 9 release. 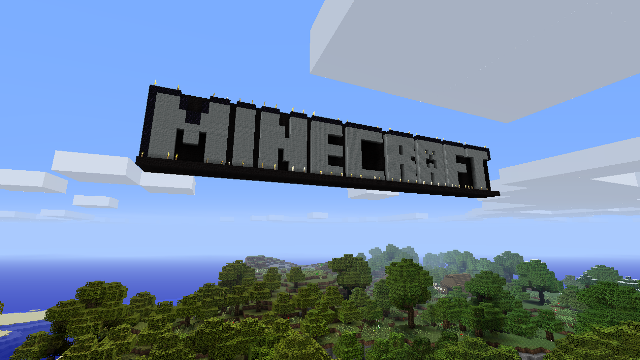 “Minecraft XBLA will be getting updates,” Rogers tweeted. “We have DLC plans too but one thing at a time eh.” The message from Rogers is inline with what he himself revealed last month in an interview about future patches that are already being planned in order to bring the console version more in line with the PC original. His tweet, however, contains the first confirmation that actual DLC, not just updates, will be released for the world-building game.